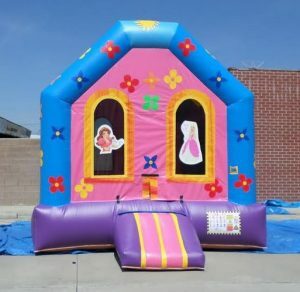 This blue and purple module house has a versatile design and color scheme to fit just about any princess character or theme. 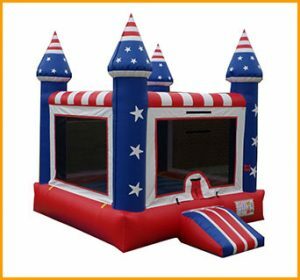 Girls are often very picky about which imaginary character they want to become, which makes party planning with a certain theme a challenge. 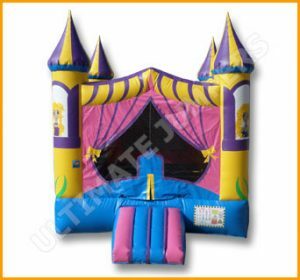 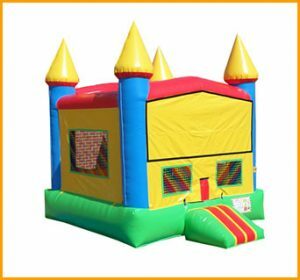 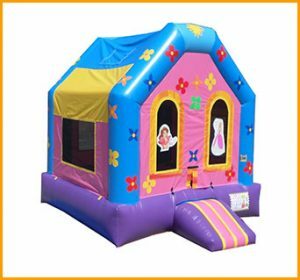 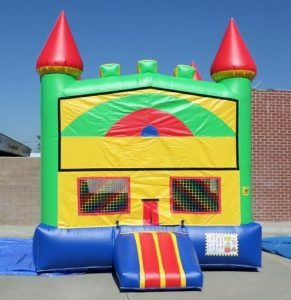 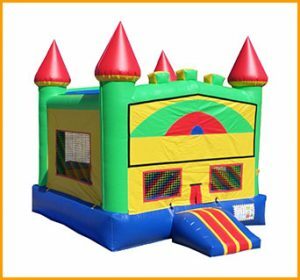 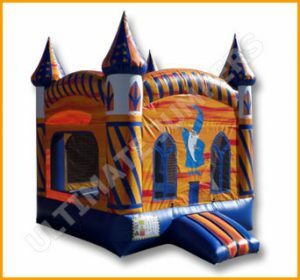 Having a module castle is a convenient way of changing the panels in the front to fit specific party needs, fulfilling the dreams of the little princesses. 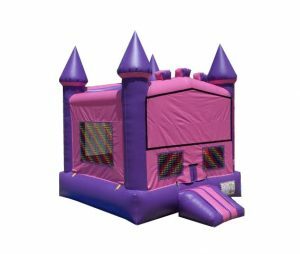 This blue and purple module house has a versatile design and color scheme to fit just about any princess character or theme. 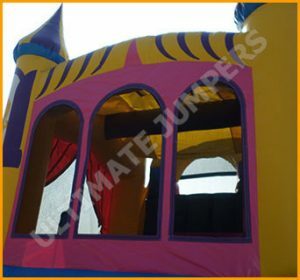 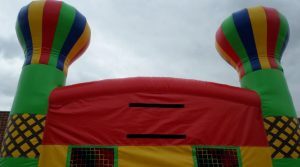 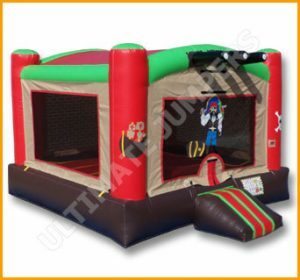 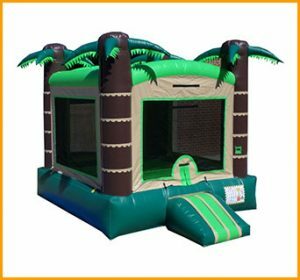 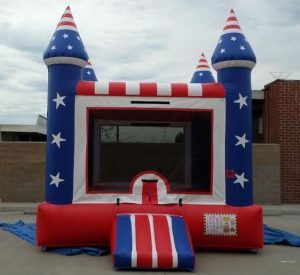 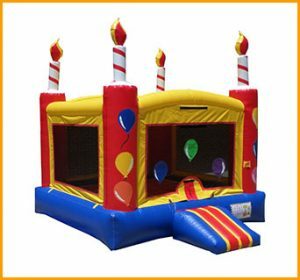 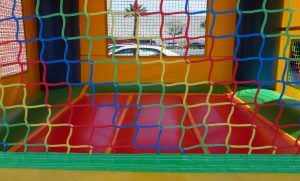 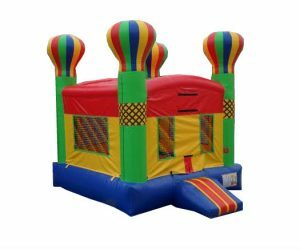 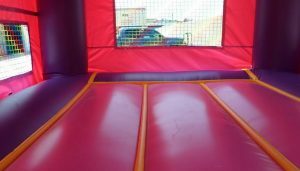 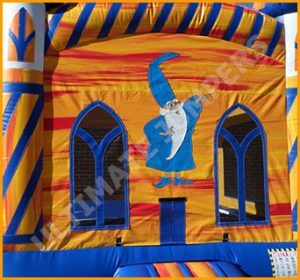 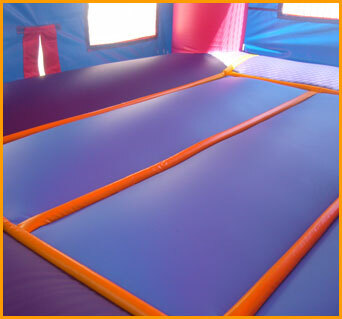 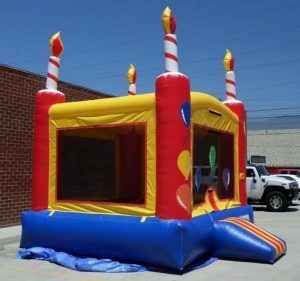 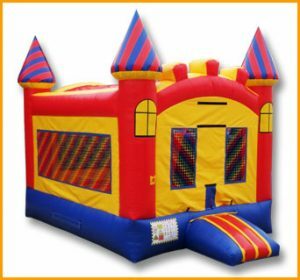 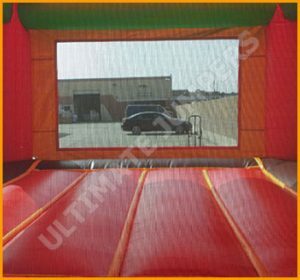 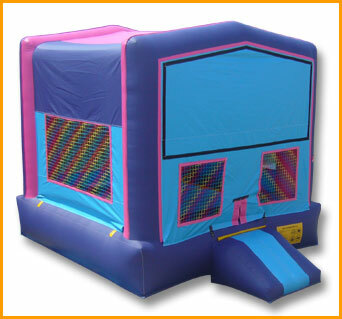 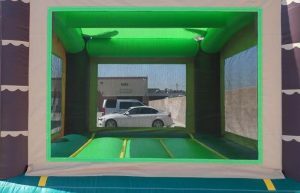 Inflatables manufactured by Ultimate Jumpers are made with the best vinyl on the market and come with a 3 year warranty.